Nikon has announced a new range of three high-end compact cameras, the DL series. The new cameras are based around 1-inch chips and fixed zoom lenses. Two cameras, the DL24-85 and DL18-50 are pocket-sized compacts with fast lenses, with apertures of f1.8 to f2.8. 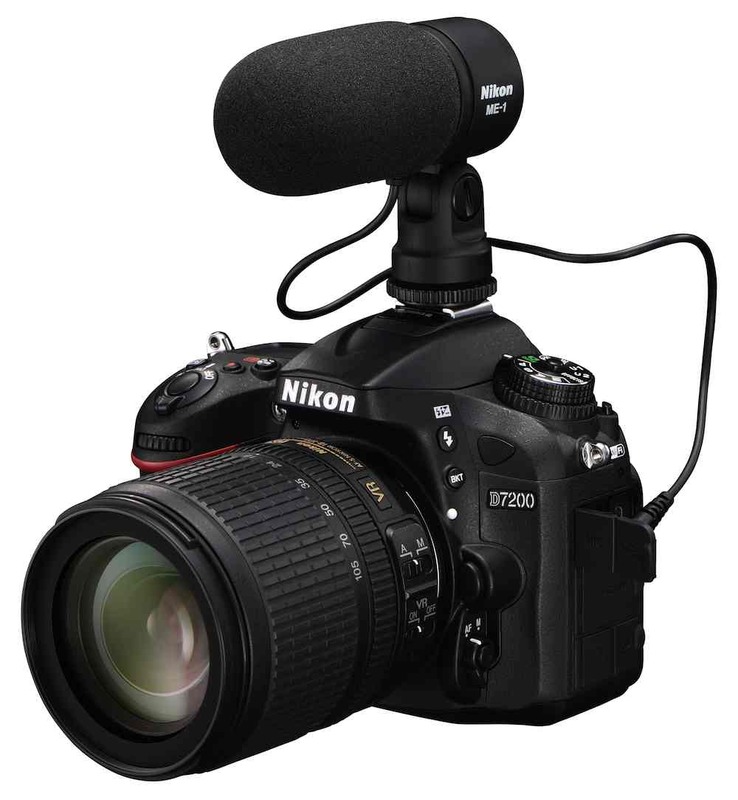 The DL24-500 is a “bridge”style camera with a zoom lens giving the 35mm equivalent of 24mm to 500mm coverage. The new compact cameras have a larger sensor than Nikon’s previous high-end compact, the P7800. 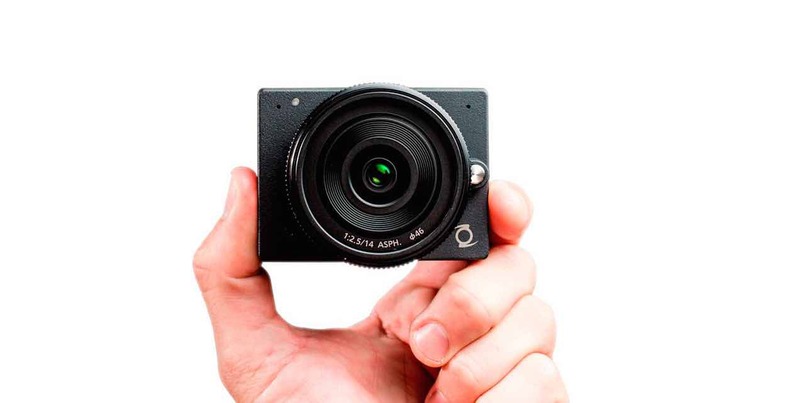 The 1-inch CX format chip is similar to those in Canon’s XC10 and the Sony X70 camcorder, which should give both a good quality image and a reasonably shallow depth of field. The sensor’s stills resolution is 20.8mp. In video mode, all three cameras can record up to 4K video, at 25 or 30fps, as well as stills at up to 60 frames per second with fixed focus, or 20 frames with continuous AF. HD video is at up to 60fps, but a slow motion mode extends this up to 120fps in full HD and 240fps in 720p; there is also a 1200fps mode, albeit at a resolution of 400×144. The cameras’ standard sensitivity is 160-6400 ISO, and there is a built-in ND filter. 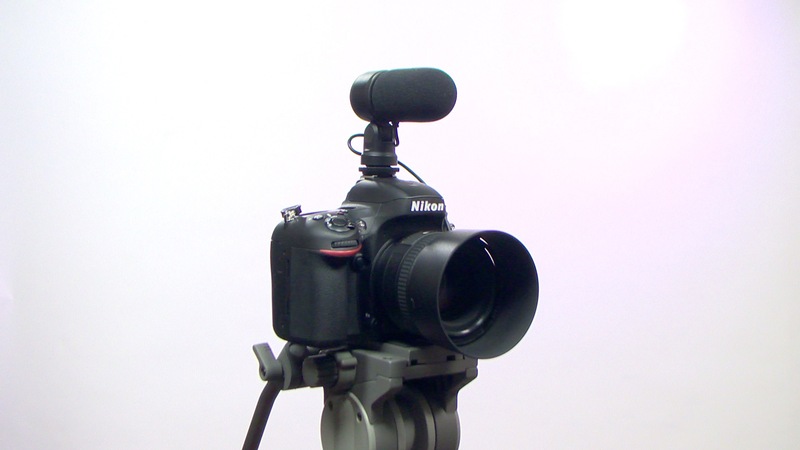 The cameras also feature optical vibration reduction, and an ISO 518 hot shoe which can connect to accessories such Nikon”s Speedlights, or an electronic viewfinder dedicated to the series. The DL24-85 provides the equivalent of a 35mm standard zoom, whilst the DL18-50 features a super-wide lens. The DL24-85 has a customisable control ring as well as a zoom ring on the lens. Each camera has a dedicated video button, and unusually for cameras in their class, a 3.5mm input jack for a microphone, although there is no headphone socket. The two pocket-style cameras also have a tilting rear screen. The DL24-85 has a macro mode and the DL18-50 a perspective control mode for architectural shots. Video is recorded in h.264 with AAC audio. There is no WAV audio mode, but the cameras feature WiFi control and NFC compatibility. For film makers, a unique feature in this class of cameras is an uncompressed, clean HDMI output — although this is limited to HD only. The new cameras start at £549.99 or US$649.95 for the DL24-85 model, and go on sale in June.